i. The central government on Thursday moved the Juvenile Justice Bill in the Lok Sabha which will allow children in the 16-18 age group to be tried as adults if they commit heinous crimes. ii. According to data from National Crime Records Bureau, crimes by juveniles in the age group of 16-18 years have increased, especially in certain categories of heinous crimes. iii. The bill states that in case a heinous crime has been committed by a person in the age group of 16-18 years it will be examined by a Juvenile Justice Board to assess if the crime was committed as a 'child' or as an 'adult'. iv. 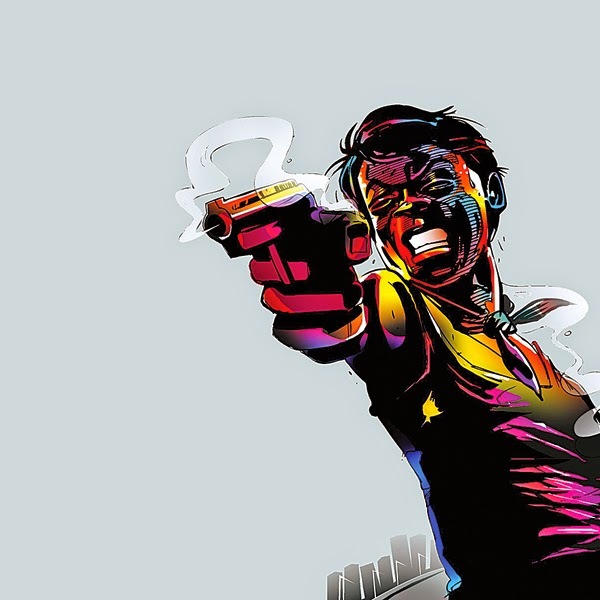 The legislation, which would replace the existing Juvenile Justice Act, 2000, was proposed in view of increasing number of serious offences being committed by persons in the age group of 16-18 years. i. A total of 650 Westminster MPs will be elected, with about 50 million people registered to vote. ii. There are more than 9,000 council seats being contested across 279 English local authorities. iii. 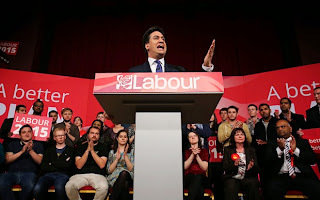 Britain's ruling Conservatives and the opposition Labour Party were tied with support at 33 per cent. iv. There are a total of 59 Indian-origin candidates in the fray from the Tories (17), Labour (14), Liberal Democrats (14), Green Party (4), United Kingdom Independence Party- UKIP (3), Independents (2) and one each from the smaller parties like All People’s Party, Christian Movement for Great Britain, National Liberal Party, Socialist Labour Party and Young People’s Party. i. The union cabinet on Wednesday approved amendments to the Whistlebowers Protection Act, 2011 aimed at strengthening safeguards against disclosures. ii. The bill was passed by the Lok Sabha in December, 2011 and by Rajya Sabha in February last year. The bill has received the assent of the president in May last year. iii. The amendments would address concerns relating to national security and the amendment bill will be moved during the budget session of parliament. i. In a historic step, the Rajya Sabha passed the bill to operationalise the Land Boundary Agreement with Bangladesh, and the entailing exchange of enclaves between the two countries. ii. The Constitution (One Hundred and Nineteenth Amendment) Bill, 2013, was unanimously passed by the upper house, with 180 votes in favour and none against it. iii. Moving the bill for passage, External Affairs Minister Sushma Swaraj clarified that no movement of population was necessitated by the exchange of enclaves. iv. In 2011, then Prime Minister Manmohan Singh and Bangladeshi Premier Sheikh Hasina had signed the land swap deal known as the Land Boundary Agreement (LBA). i. India is home to 56 of the world’s 2000 largest and most powerful public companies, according to the Forbes’s annual list which is topped by the US with its share of 579 companies. ii. Mukesh Ambani-led Reliance Industries leads the pack of 56 Indian companies in the 2015 Forbes ‘Global 2000’ list. iii. Forbes said that for the first time, China’s four biggest banks own the top four spots and the South Asian giant is home to 232 of the world’s largest companies, adding more spots than any other country in the world and surpassing Japan for the first time. iv. 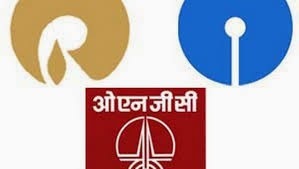 The other Indian companies on the list are Oil and Natural Gas ranked 183, Tata Motors (263), ICICI Bank (283), Indian Oil (349), HDFC Bank (376), NTPC (431), Tata Consultancy Services (485), Bharti Airtel (506), Axis Bank (558), Infosys (672), Bharat Petroleum (757), Wipro (811), Tata Steel (903) and Adani Enterprises (944). i. The Union Cabinet gave its nod for revising the existing double taxation avoidance agreement (DTAA) with South Korea. ii. The new agreement will among other things provide for effective exchange of information for tax administration purposes. It will also have limitation of benefit clause so that the benefits of the DTAA are availed of by genuine residents of both the countries. iii. This Cabinet nod assumes significance as it came days before the Prime Minister Narendra Modi's official visit to South Korea. 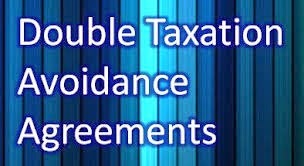 The existing double taxation avoidance convention between the two countries was signed in 1985 for the avoidance of double taxation and for the prevention of fiscal evasion with respect to taxes on income for the citizens of both the countries. i. Geeta Phogat won a bronze medal in the Women's Freestyle 58kg category in the Senior Asian Wrestling championship in Doha. ii. She defeated Vietnam's Thi Loan Nyguen by Fall verdict in the bronze medal play-off.